The CIA offers low cost Extreme Sports Insurance for many high risk activities. In fact, one of our specialties is finding insurance coverage for high risk activities that have been turned down else where. 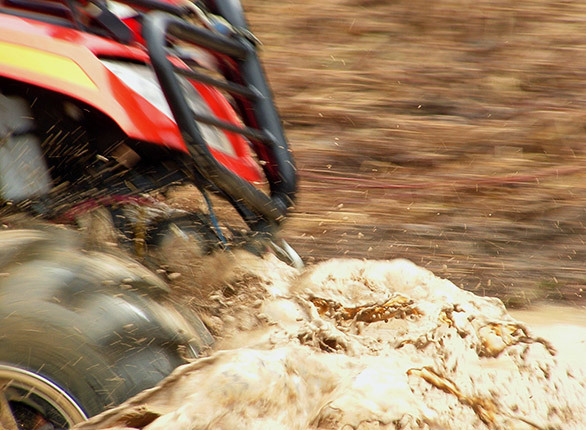 Many insurance companies shy away from insuring extreme sports because of the risk of injury involved. In 2014 the American Academy of Orthopaedic Surgeons published a report that found extreme sports such as mskateboarding, snowboarding & mountain biking resulted in about 40,000 head and neck injuries every year. Of course the risk of injury varies depending on the sport you are looking to insure. The four sports with the highest incidents of head and neck injury were skateboarding, snowboarding, skiing & motocross. That is why you need a company that is experienced & knows the specific coverage needs for your sport. 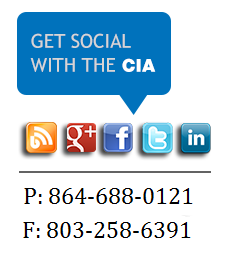 The CIA will make sure you have the right coverage at the lowest rate. Some of the sports that we can insure include BMX, Rock Climbing, Skateboarding, Paintball, Airsoft, Mud Runs, Martial Arts, Toughman Competitions & Snowboarding. We are able to provide coverage for year-round activities as well as short term special events and tournaments. You are busy, you are on the go...let us shop around for the best deal for your extreme sport insurance for you. If you don't see your sport listed please give us call at 864-688-0121, just because it isn't listed doesn't mean that we can't insure it!. There are some additional policies that you may need to make sure that your business is fully covered. 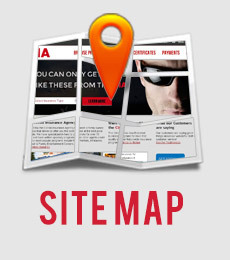 This provides coverage for your business property for fire, theft, vandalism on premises. If you cannot afford to lose your inventory to theft or fire, this is an important coverage to purchase. Your personal auto policy has an exclusion for business use. So if you use your vehicle for business purposes you will have no coverage under your current auto insurance policy. A commercial auto policy will cover you for both business use and personal use. If you use a trailer to transport your motor bikes, ATV's, bikes, etc. then you would need to add trailer coverage to your policy. If you are running a special event or competition, it may not be covered under your general policy. You should always check with your insurance agency when planning a special activity to make sure that you are covered.